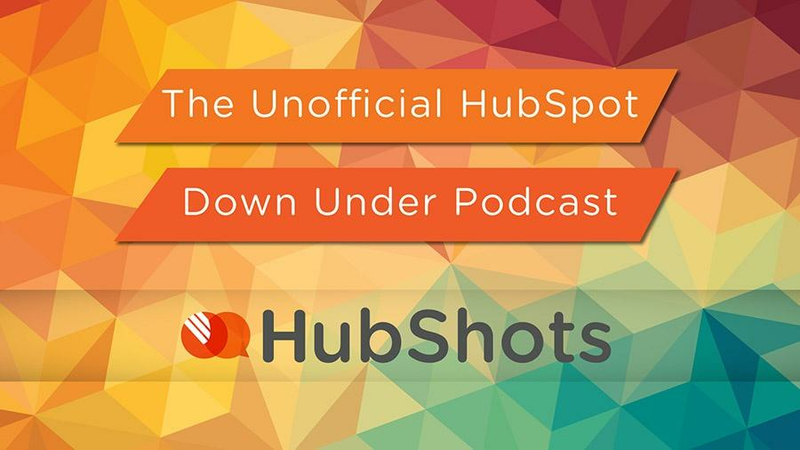 Welcome to Episode 75 of HubShots! Less is more for emails. Connects your HubSpot lists into Facebook as Facebook Audiences. Strongly recommend LeadsBridge – we use it with all our customers. The latest improvements bring more detailed engagement tracking and reporting to HubSpot CRM and Sales. These updates come in three distinct flavors. All HubSpot Sales users can now set call dispositions. Track the outcome of every call made via HubSpot Sales. All HubSpot Sales Professional users now have access to sales content report templates. Seven new canned reports for HubSpot dashboards that provide deep analytics on calls, meetings, and sequences. Reporting Add-on users can now utilize engagement report filters when building custom reports. Run reports on how many calls, emails, meetings, and tasks your team is logging. Now, filter those reports by owner and type, to zoom in on the data you actually care about. Today’s updates enable you to get a clearer view of your reps’ productivity. 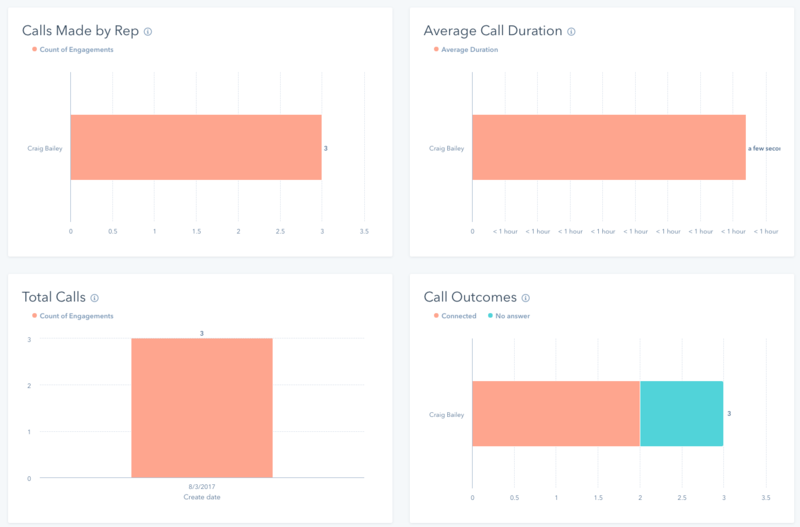 Implement a more consistent call-logging process with call dispositions, and zero-in on specific engagement data to identify the parts of your reps’ process that need the most work using the new reporting functionality. “Call disposition” is a call center term for a label that describes the outcome of a call. No podcast this week, because we’re way behind on our listening. Need to get back to our listening. Sorrell thinks Amazon is a huge threat to Google when it comes to search. If you’re a sneaker brand, the most valuable place to advertise is when someone is actively searching to buy a pair of sneakers. On Google they might just be researching, but with Amazon it’s likely that consumer is in the market to make a purchase right away.